Stage crew members, also frequently called stagehands, work behind the scenes during theatrical, music or other live performances to ensure scene changes and other tasks are done correctly and at the right times. Stage crew members may work many different positions backstage, including helping with props (handheld items the actors carry onstage), costume changes or the fly rail (items that are raised and lowered on a counterweighted rope system, known as a "fly"). The position may also require general labor such as sweeping and mopping the stage. Each member of the stage crew usually is assigned one or more tasks to carry out during the production. Fly operators are positioned by the ropes that bring scenery up and down, and must operate the scenery when instructed by the stage manager. Deckhands generally move scenery that is physically changed on the stage, such as wheeled platforms or furniture, while quick-changers help performers change their costumes quickly between scenes. Before each performance, stagehands also prepare the stage by resetting scenes from the previous performance, and cleaning and setting props in the appropriate places. Stage crew members often are not required for a show until the technical rehearsals begin, so unless a crew member is employed by a large theater that operates many shows at once, this usually is not a full-time position. Late-night hours are frequently required, and Monday is the most frequent day off, as professional theaters typically run shows Tuesday through Sunday. Stage crew members must be comfortable working safely in conditions with very little light. The ability to respond quickly to instruction is essential for stagehands, as is the ability to work in silence or near-silence while the show is running. An understanding of counterweight systems is necessary for those operating the fly rail. Quick-changers must be respectful of the actors they are helping; for modesty reasons, women are most frequently used in this role. 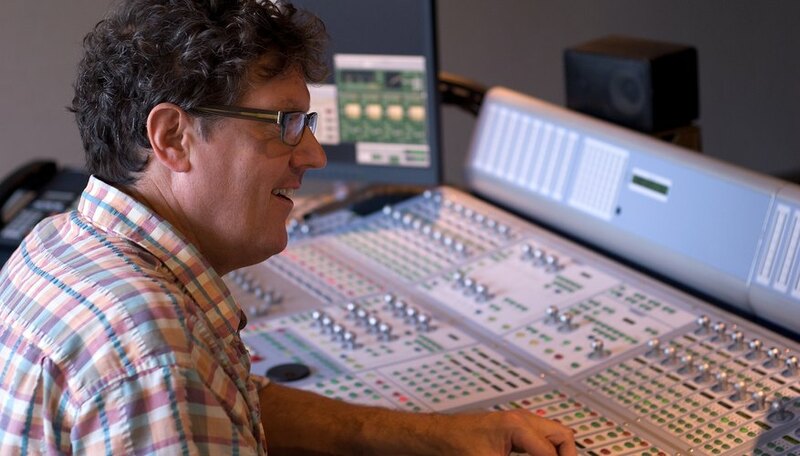 Some theaters consider light and sound board operation a part of the stage crew, although these duties are performed from a tech area rather than backstage. 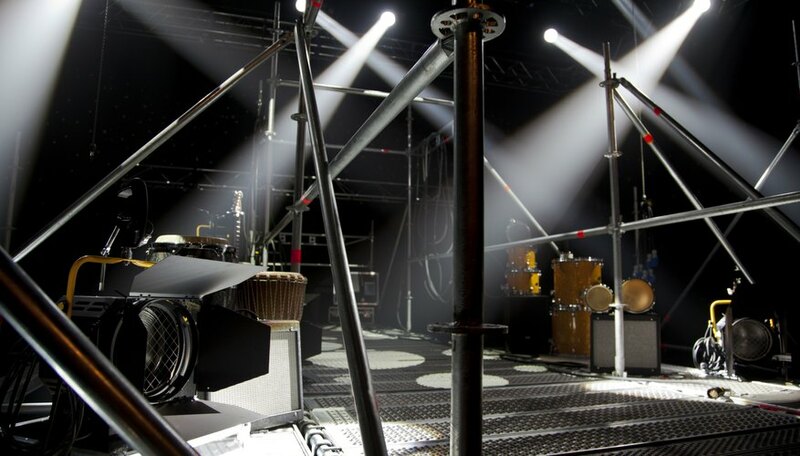 An understanding of how lighting and sound systems operate is essential for stagehands in these positions. Stage crew members are frequently trained on the job, although many stagehands are students earning their degrees in theater. As stage crew interns, these students learn the various roles required backstage and gain an understanding of how a working show operates. Professional stage crew members may hold a bachelor's degree in theater, which generally involves training on each backstage role plus operation of lighting and sound equipment. These crew members often choose a specialty area, although some theater companies encourage or require stagehands to rotate through the various jobs on a regular basis. 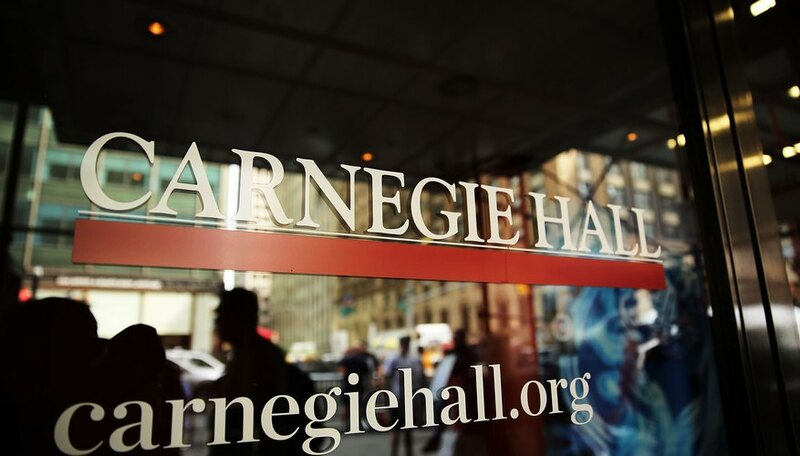 Although stage crew members are often some of the lowest-paid professionals in theater, some high-end theaters offer salaries that are second only to the executive director, such as the stagehands at Carnegie Hall, who make more than $420,000 annually. Average annual income for stage crew positions, however, is around $33,000 as of June 2010, according to Simply Hired.